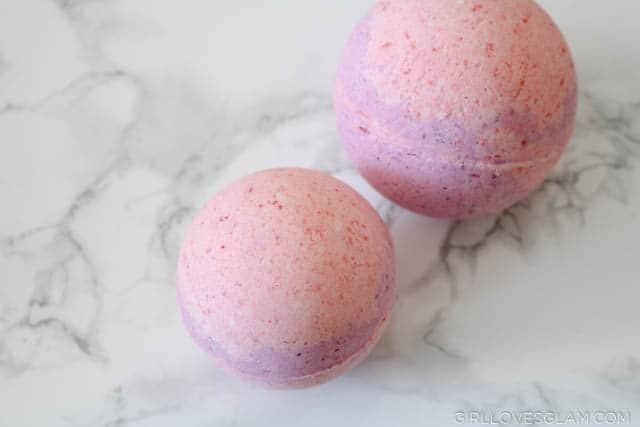 You can watch this video to get the full tutorial, or scroll down to read each step to making this bath bomb recipe on your own! 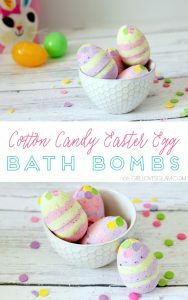 Start by mixing the baking soda, citric acid, corn starch, and episom salt together. Add the coconut oil and make sure to mash it up with your hands until it is dispersed throughout the mixture. Spray witch hazel into the mixture, 5 sprays at a time. Mix well and spray another 5 sprays. Repeat this step, until the mixture is wet enough to hold itself together when you smash it in your hand. You don’t want it to be too wet, or else it will start to react and your batch will have to have more of the dry ingredients added. Next, add butter extract and raspberry extract. 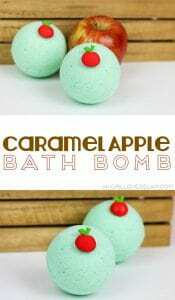 Make sure to mix between each of them so that the mixture won’t react to the extract. Separate the mixture into two bowls and add food coloring. 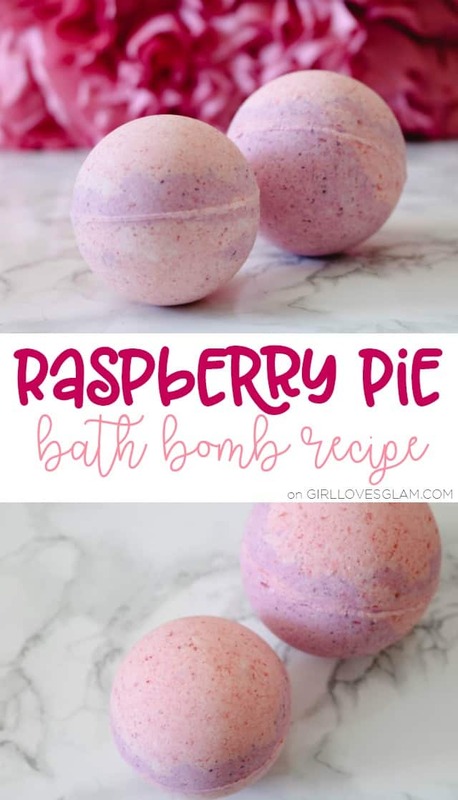 This is totally optional, but it makes the bath more fun to have some color! 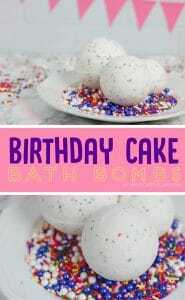 Make sure you are mixing quickly after adding the food coloring because the mixture will react to the wet ingredients. Put the mixture into your molds. Take turns putting the different colors in the molds. 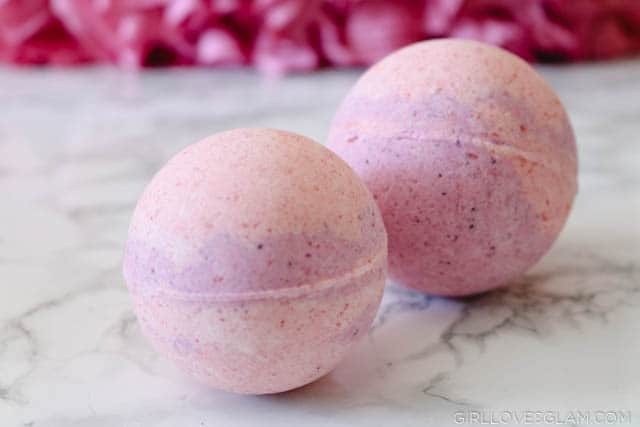 This creates a fun, unique pattern for every bath bomb! You can let them dry overnight, or put them in your freezer for 30 minutes or longer. 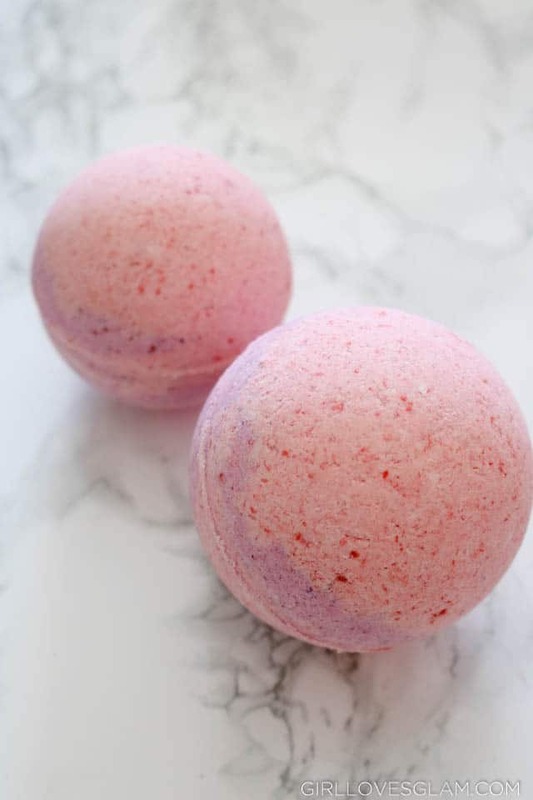 Carefully take the bath bombs out of the molds and you will have yourself some beautiful, wonderfully smelling bath bombs! 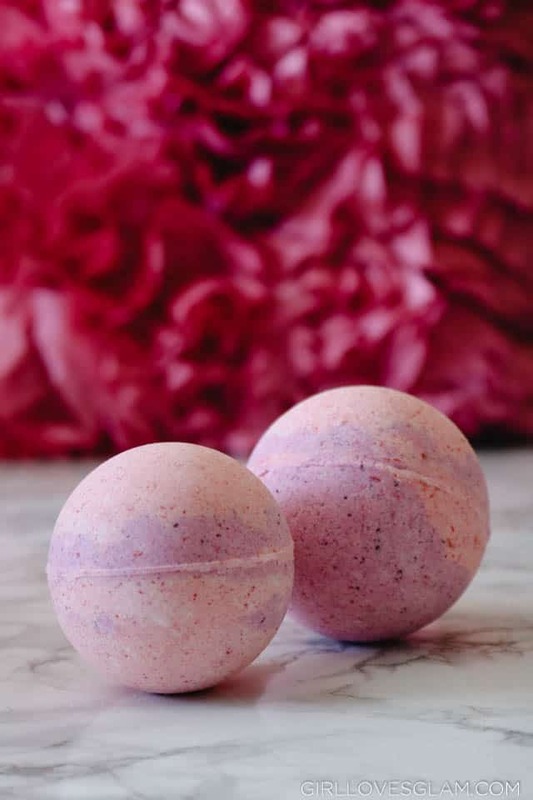 These make perfect gifts and are perfect for a day that you just need to treat yourself to a nice, warm bath! 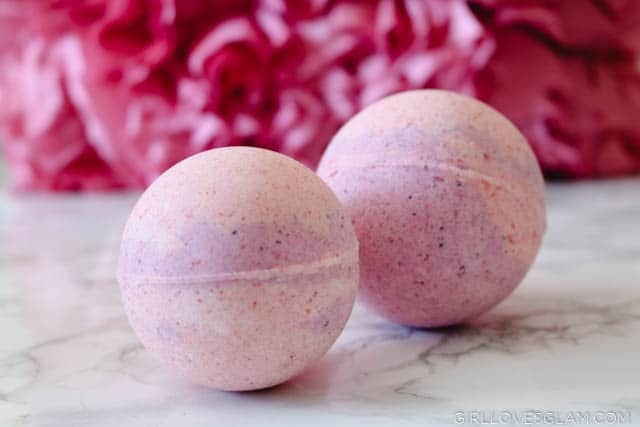 Don’t miss these other insanely good smelling bath bomb recipes, too!